Juwellers in Bangladesh have readjusted the price of gold in the local market by reducing it to Tk 1,283 per Bhori (11.664 grams) thanks to weak global cues. 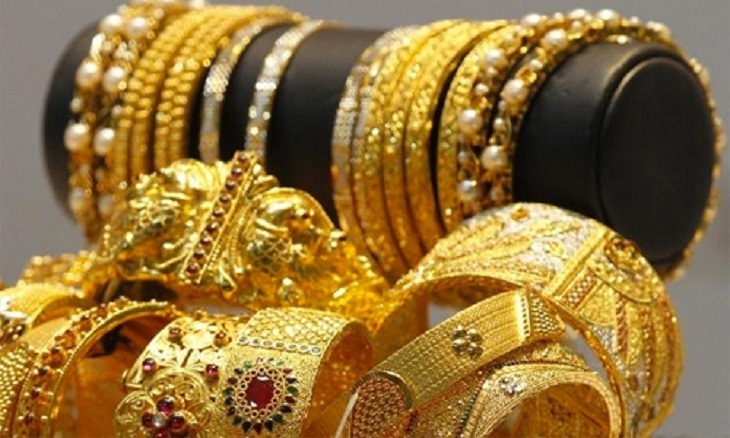 Bangladesh Jewellers Samity or BAJUS in a media statement on Monday said from Tuesday each Bhori of 22-carat gold will cost customers Tk 47,939 at the local market. On the other hand, global market analysts attributed the fall in gold futures to a weak trend overseas. Globally, gold shed 0.02 per cent to USD 1,248 an ounce in Singapore.